Your freight – our know-how. 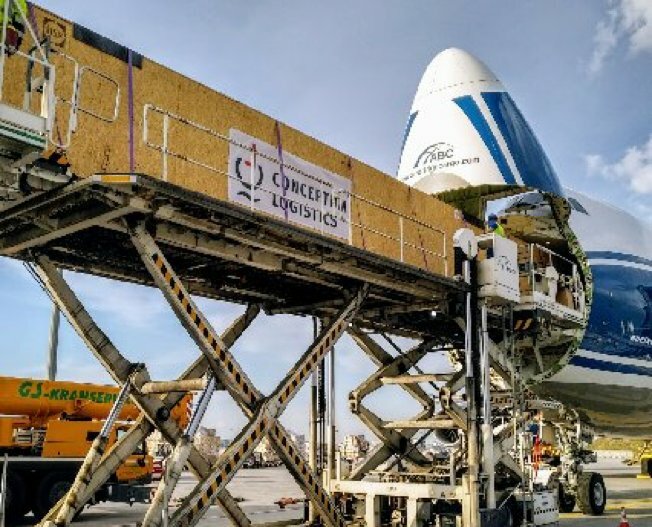 Whether unusual freight, a special destination or challenging conditions, we take on the entire range of logistics services for our customers. 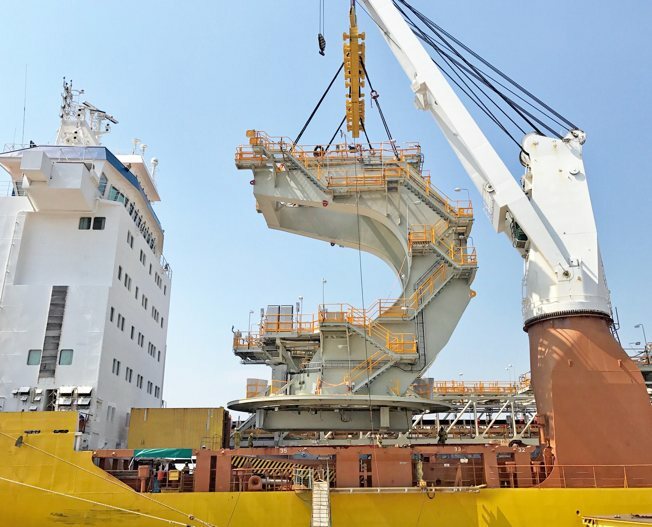 We develop tailor-made transport solutions, by sea, by land or by air. All over the world. Because we love complex logistics, pursue challenges and offer solutions. Project Logistics is our DNA! From individual machines by flat rack to complete plants: Conceptum Logistics offers the complete spectrum of project logistics. Be it a power plant in Colombia, mining plants in Australia, steelworks in Russia or a petrochemical plant in Oman: regardless of the mode of transport, our specialists develop an individual and innovative transport concepts, tailored to your requirements and needs, taking into account quality, time and costs, local conditions and weather conditions. 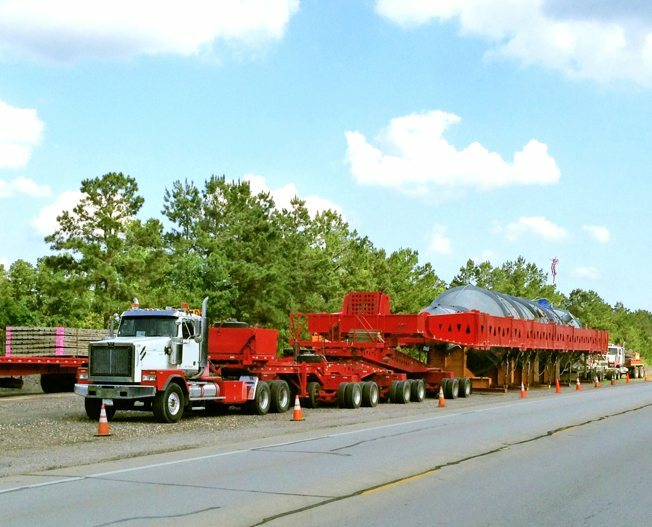 Whether route studies, packaging, storage, project monitoring, document processing, local customs clearance, just-in-time deliveries, crane and assembly work or foundation setting. We assume responsibility and the entire arrangement from loading to assembly. Founded in 2002 by logistics experts, Conceptum Logistics is still owner-managed today. We are represented worldwide by our own branches and in addition, we have an excellent partner network. Our services are based on a deep understanding of industrial products and workflows, solid logistics craftsmanship, country-specific knowledge and a fresh, unconventional approach to new projects. Project teams are put together individually: the teams consist of experts with the necessary competence for each individual project. Our project managers can react quickly thanks to short decision-making paths. As a customer, you have a contact person who looks after you throughout the entire project. In order to ensure smooth transport, we personally monitor all critical interfaces, whether in the port of Hamburg or in the Peruvian jungle. We live an authentic and transparent corporate culture, our basis for trust and cooperation with our customers and partners. Our project teams develop tailor-made transport solutions for your freight. Whether by air, sea or land. We monitor your freight until it reaches its destination safely.